Happy New Month of December! The month of December is known for many things....Christmas, Holidays, Presents, Gifts, Sales etc....fun things, right? While it's the season of good tidings, it's also the season of harmattan and winter. I love harmattan because of the cool weather. I always look foward to it.....my hair and skin on the other hand don't. I don't blame them. I wouldn't like to be chapped, brittle and dry either! Harmattan/Winter season is a challenging season especially when it comes to moisture retention in hair. Hair always feels dry and brittle and if care isn't taken, it's a season where all the length you managed to retain from the beginning of the year is lost!!! 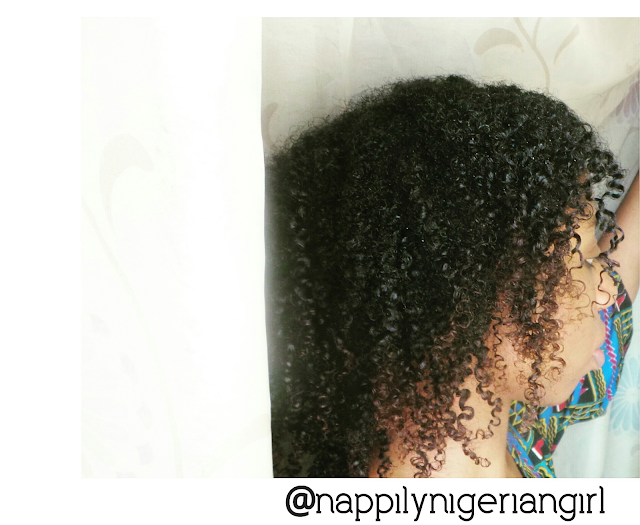 Loss of moisture = Dryness = Brittleness = Breakage = Loss of Length. I can't emphasize this is enough! As your hair gets older into your hair journey, you'll notice you find it harder to keep in moisture than when you began your journey. This is very normal. As your hair gets older and weathered, it increases in porosity. So when a year ago, you could get away with not moisturising often, you might not be able to get away with it this year. Moisturising is the difference between life and death!!! .... Okay, that's toooo dramatic!!! It's the difference between good length retention and poor length retention. It's the difference between soft hair and hard hair. It's the difference between a beautiful set and a set that that is just meh. It's the difference between moisturised,supple hair and dry hair. So how do you moisturise effectively this season? What happens if you don't moisturise your skin on a daily basis? It dries out right?! Same with hair. If your don't moisturise it daily, it dries out too. 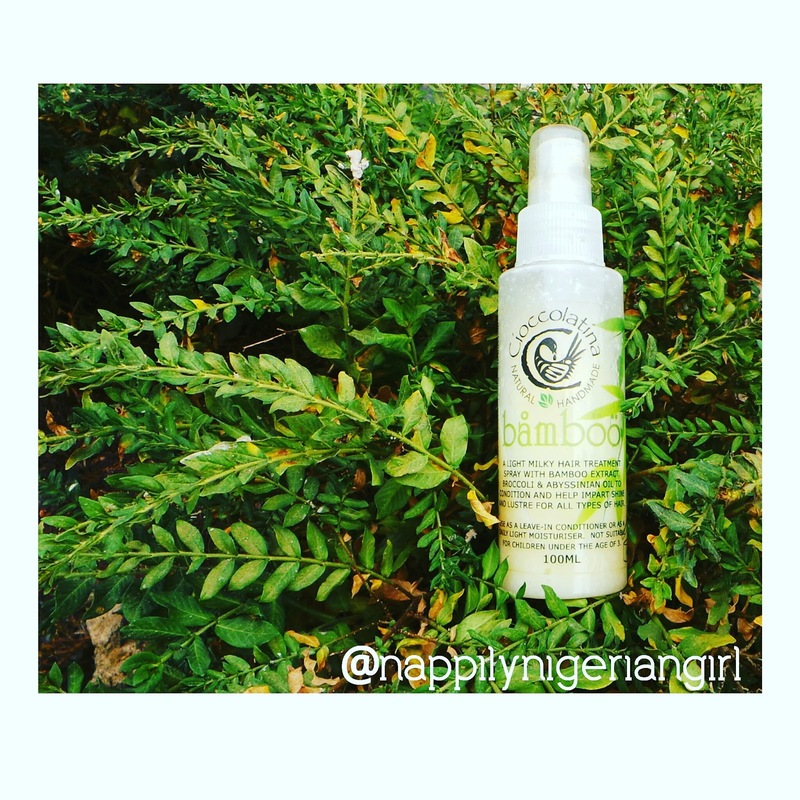 It's good to have a spray bottle with your favorite leave in conditioner/moisturiser handy to moisturise dry hair. While water is the best moisturiser, it evaporates quickly especially during the harmattan/winter season so moisturising with water is not enough unless you want to keep drenching your hair every two seconds especially if you have high porosity hair like mine!! To slow down evaporation of water, it is important to apply a layer of oil or butter after wetting your hair with water. On the other hand, use a water based leave in conditioner or moisturiser. They usually contain water as the first ingredient in the list and a mix of emulsified oils. Then seal in with an oil. LOC- Apply water(or leave in conditioner to hair), then a light oil and then a cream or moisture butter. LCO- Apply water or leave in conditioner to dry hair. Then apply your moisture butter or cream on top and the seal with a light oil. Don't forget to do this daily. Personally, I do the Indian Oiling Regimen and it has helped with moisture retention in my high porosity hair. During the harmattan season, the weather is usually very dusty and using a thick butter/oil daily will attract dirt and dust which leaves my hair looking very dull. To counter act this, I go for a light leave in conditioner and oil that absorbs in quickly. Something that I can apply on a daily basis without the fear of too much build up that leaves my hair feeling sticky. With the high porosity hair that I have, buildup actually makes my hair feel dryer. Not only that, when product builds up on my hair, it makes me wash my hair more often with shampoo as cowashing alone doesn't clean my hair properly. I prefer moisturising milks and light leave in conditioners to heavy creams unless I'm styling and want more hold for styles. The ends are the oldest part of the hair and far away from the lubrication and moisture coming from the scalp. It's normal for it to get dryer than the hair at the roots. To counter this, I moisturise and seal my ends as often as I can and also keep it tucked in so the ends are close to the moisture of the scalp. I personally don't like braids or twists with extensions because it tends to dry out my hair no matter how often I moisturise. For me, they are not protective styles. Deep conditioning at least once a week helps prevent dryness as moisture is infused deeper into the cortex of the hair. If you have low porosity hair, deep conditioning with heat helps the product penetrate deeper into your hair shaft and luckily for you, with low porosity hair, once moisture gets in, it's harder for it to get out unlike with higher porosity hair. - cover with a portable heating cap. This saves me time. - cover with a shower cap and seat under a steamer (saving my money to get me a Q-redew steamer!). Deep conditioning with heat takes deep conditioning to a whole new better happier hair level!!! 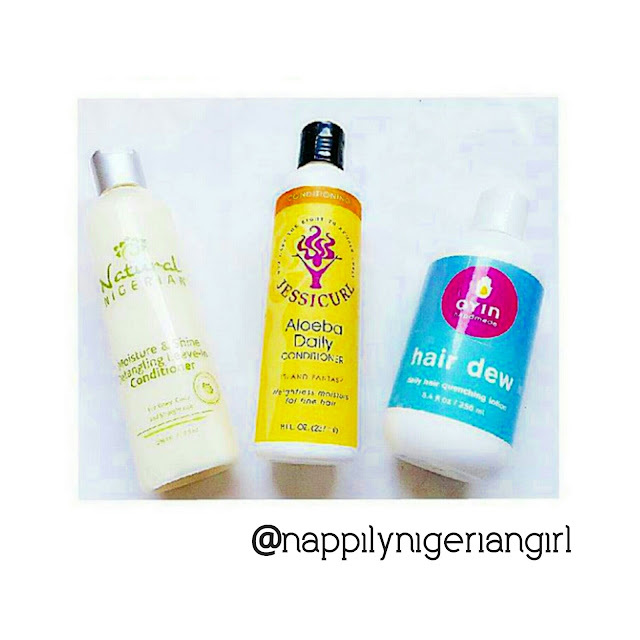 So these are my personal tried and true tips for hydrated hair in harmattan/winter. What's yours? Hey there, what's in your moisturizing milk? 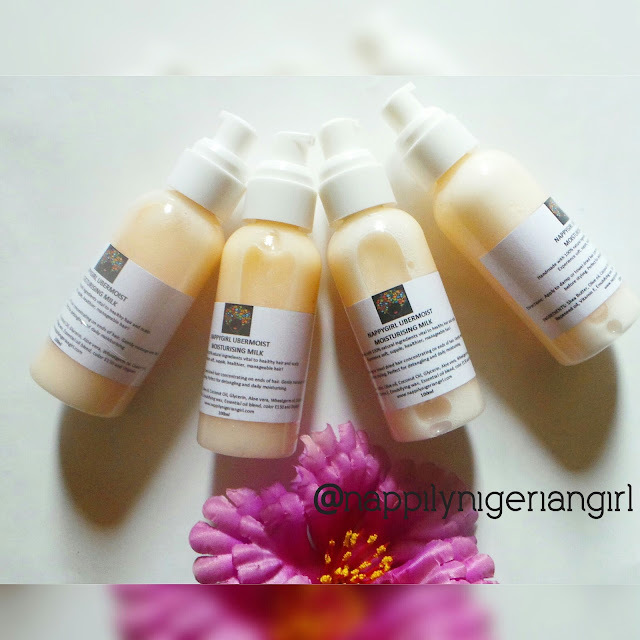 Ingredients: Sheabutter, Olive Oil, Coconut Oil, Glycerin, Aloe Vera, Rapeseed oil, Emulsifier, Tocopherol Acetate, Essential Oil blend, Color E150 (food grade) and phenoxyethanol (preservative). Thanks Fola! The heating makes a real difference. The worse mistake I made with my 4c hair was adding protein to it. Great post about moisture.